Üsküdar University representing Turkey in Brain İnitiative Project launched in 2013 by the U.S.A. President Barack Obama to develop treatment and to study the unknown secrets of the brain and major diseases such as Alzheimer's disease, Autism, Schizophrenia, and Parkinson's disease attended to the brain meeting in Miami between 8-10 April. 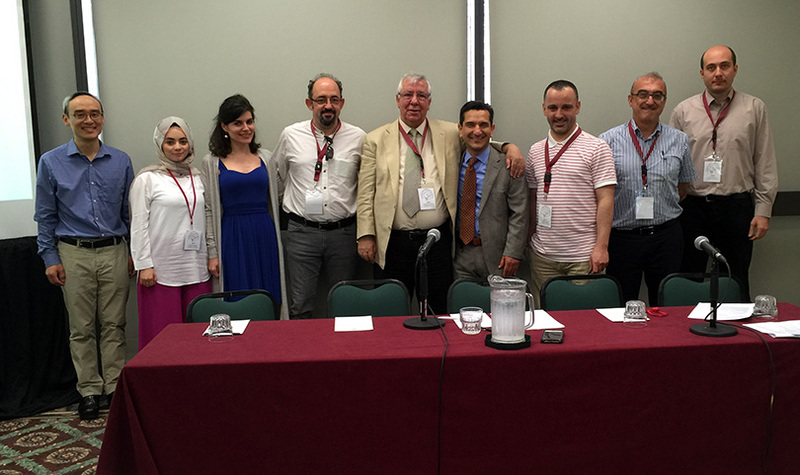 Üsküdar University participated 13th annual meeting of Society for Brain Mapping and Therapeutics (SBMT) with a team of 15 experts. 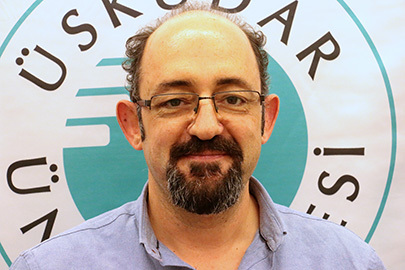 Prof. Dr. Sinan Canan, lecturer at Üsküdar University, gave a presentation on “The Effects of Neurofeedback”. Prof. Dr. Canan explained the effects of Neurofeedback application through parameters such as instant and chronic mood measurements, heart rate variability, skin resistance and EEG. Prof. Sinan Canan said that 12-session slow cortical potential training based application neurofeedback revealed significant and positive changes in voluntary subjects, and continued: “While there wasn’t a significant impact on heart rate variability, a marked increase was found in anxiety and stress scales, in impulsivity and concentration”. Prof. Sinan Canan said that although not specifically addressed in the study, almost all participants reported improved sleep, shortened sleep duration and increased sleep quality, calmness, being able to focus for a longer period and talking more easily, and these effects were being discussed..